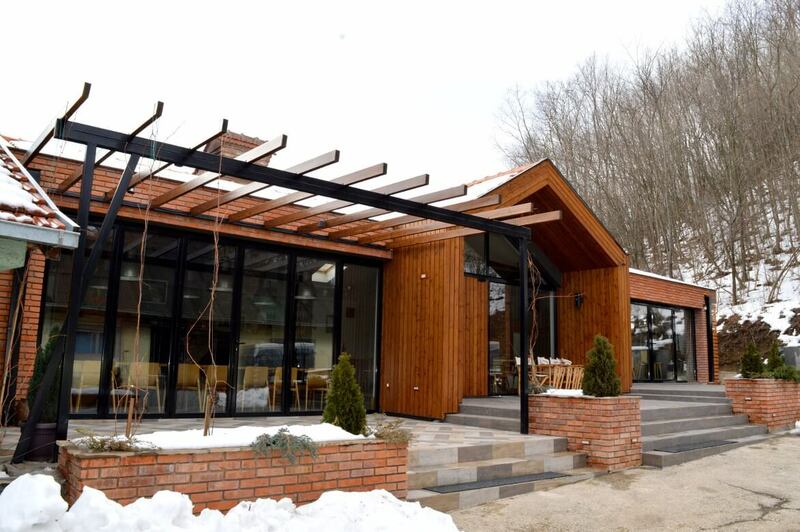 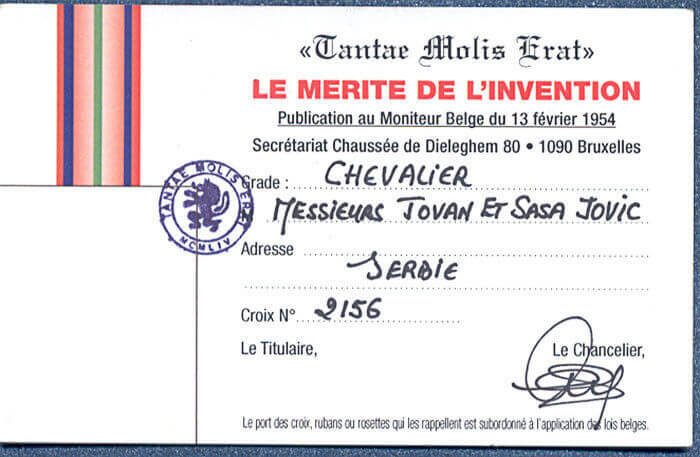 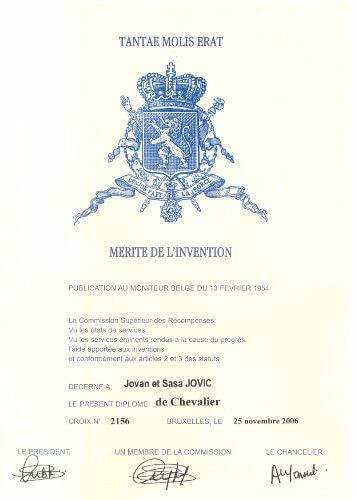 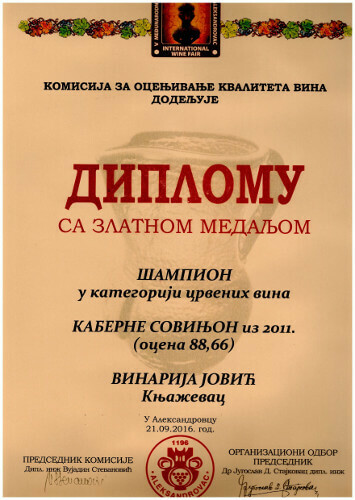 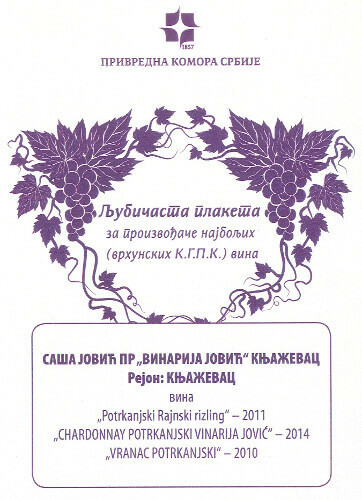 Ten kilometers away from Knjaževac and not far from the excavations of the Roman fortress Timacum Minus, in the village of Ravna, where it has been undisputably proven that the vines were grown since ancient times, there is a village of Potrkanje where the winery of the Jović family is located. 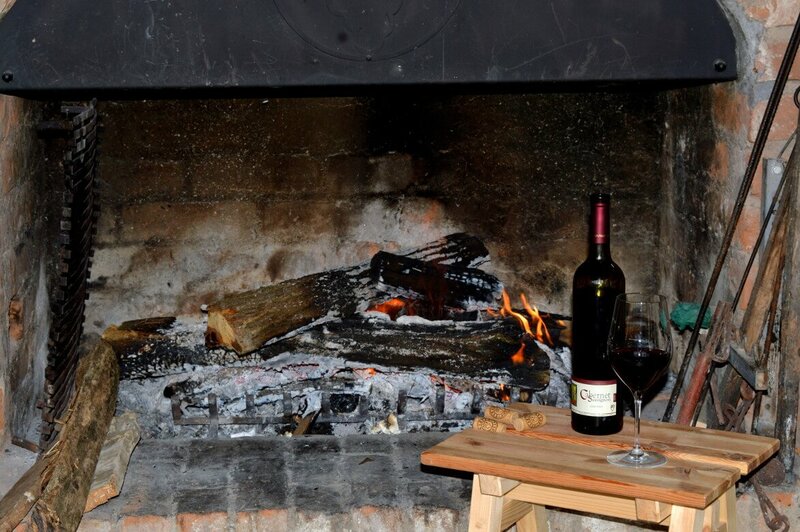 Our winery is a family cellar with the tradition of several generations of famous winegrowers and cellarmen. 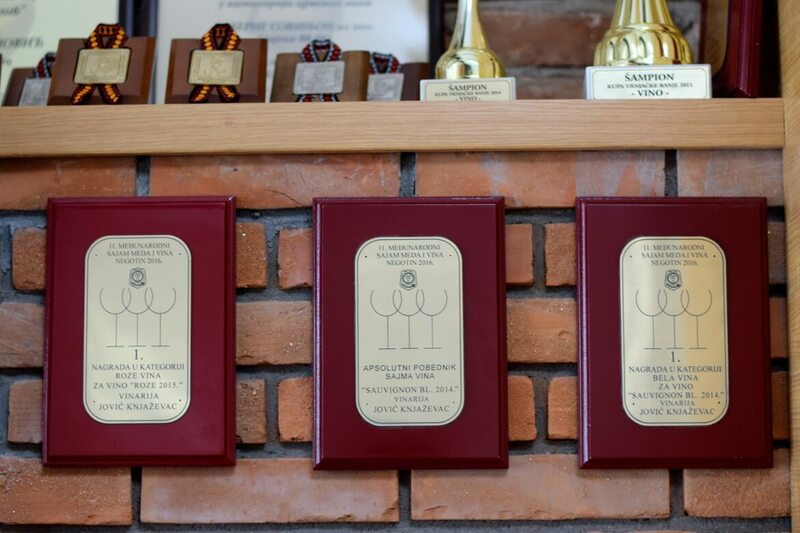 Grapes are processed from our own vineyards located on sunny hills. 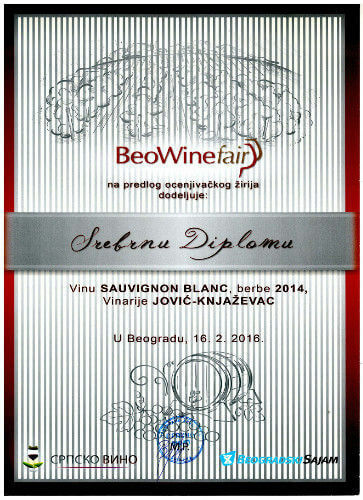 The land at a height of 250-300 m above sea level and climatic conditions, as well as the influence of the mountains Tupižnica and Stara planina, which surround the Knjaževac vineyards, provide excellent conditions for cultivation of both white and red grape varieties. 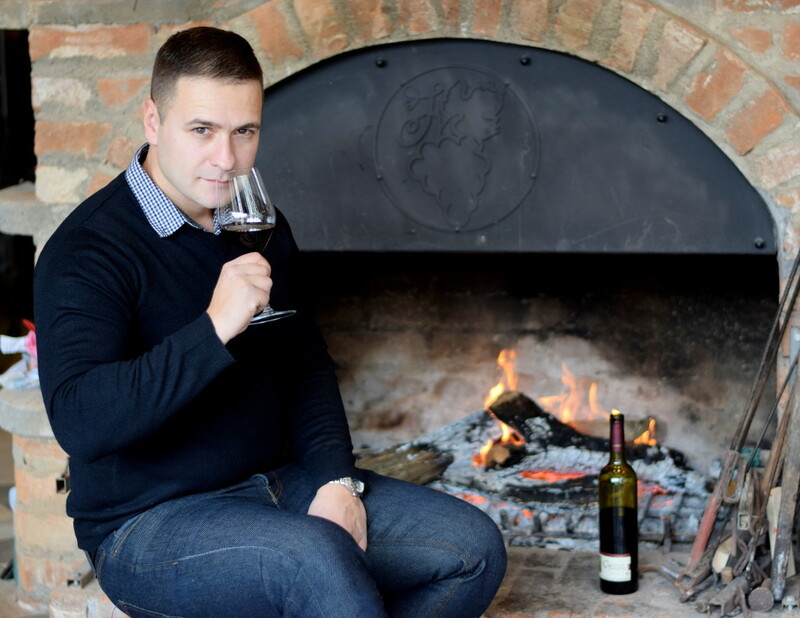 On a total area of ​​15 hectares, we carefully cultivate grape varieties: Vranac, Cabernet Sauvignon, Muscat Hamburg, Chardonnay, Rain Riesling and Sauvignon Blanc. 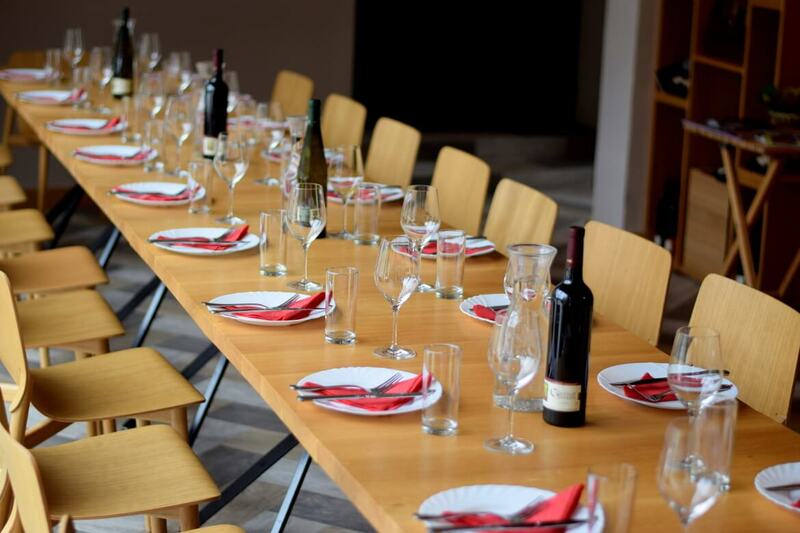 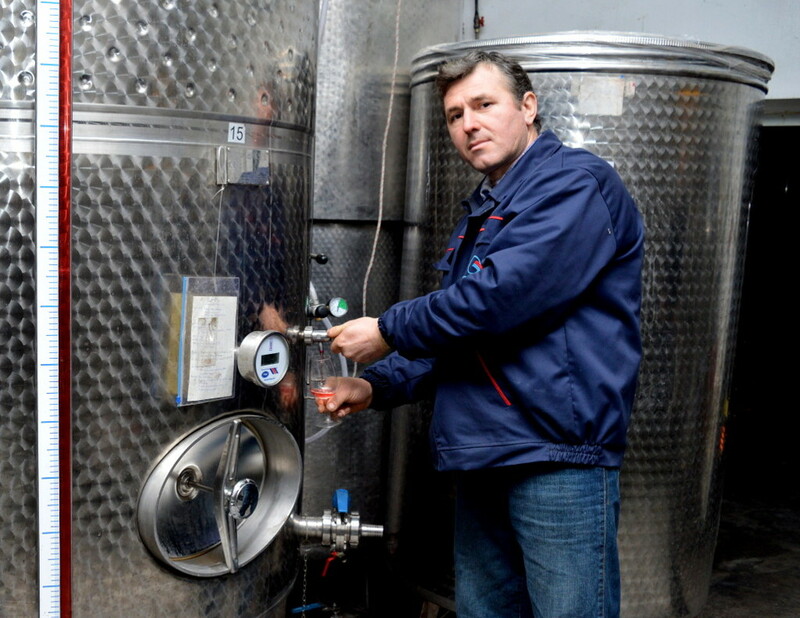 We apply the traditional way of production in a modern and technologically well-equipped cellar. 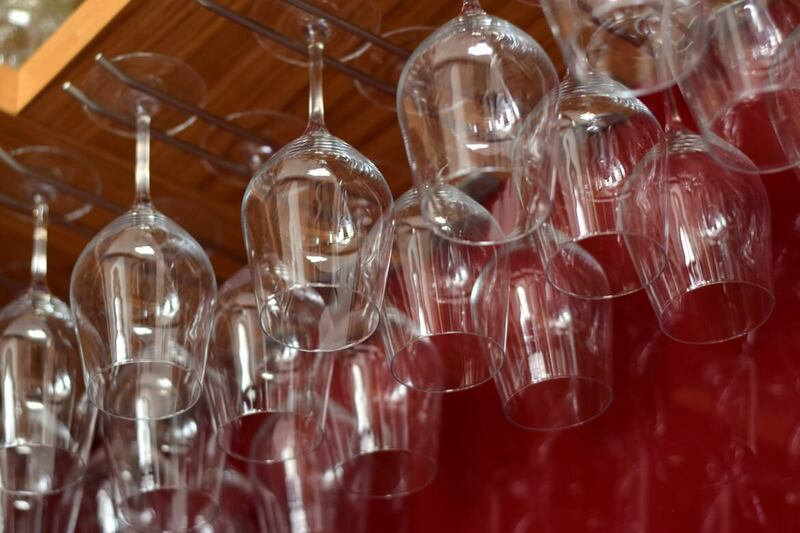 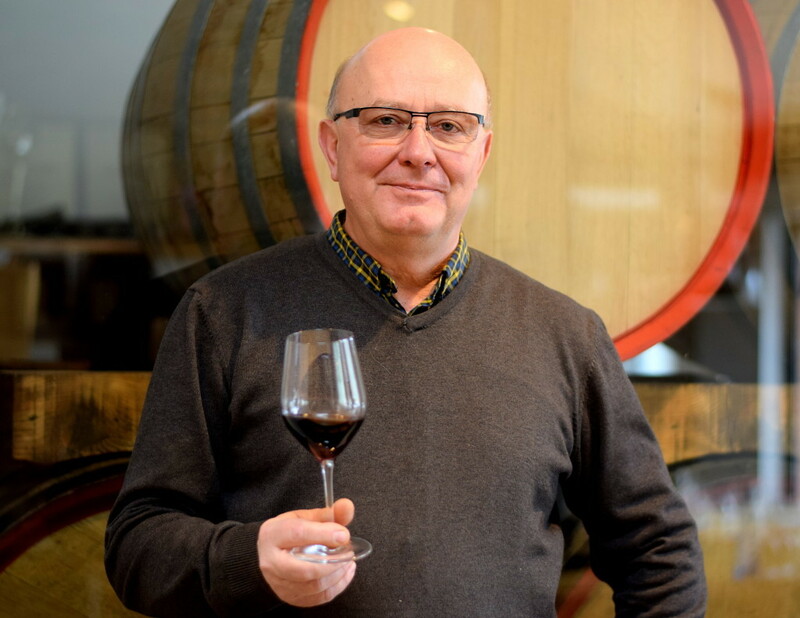 The current capacity of the cellar is 130,000 liters, and we plan the construction of a new cellar for barrique barrels and rooms for additional 50,000 liters of wine. 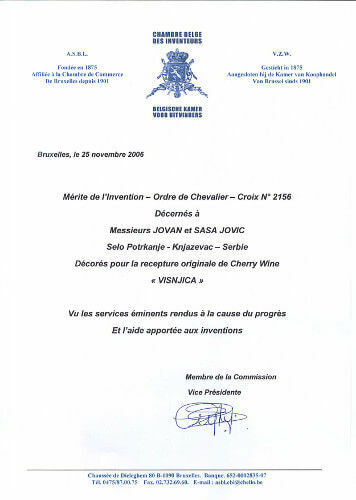 The characteristics of the previous grape harvests were preserved in our own archive, established in 1987 in the old family cellar. 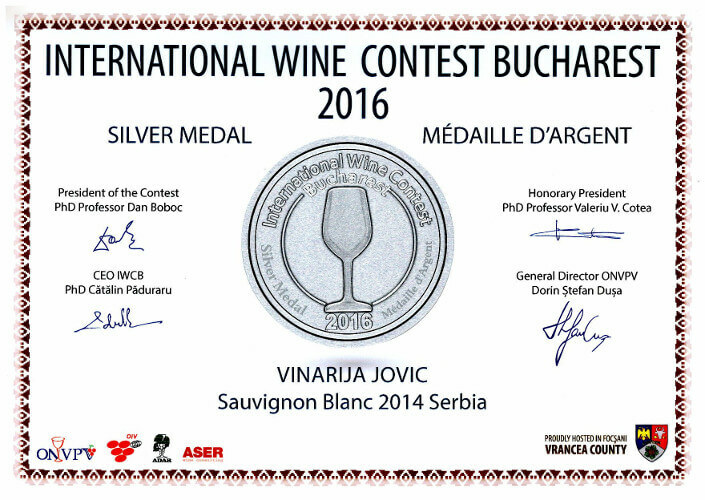 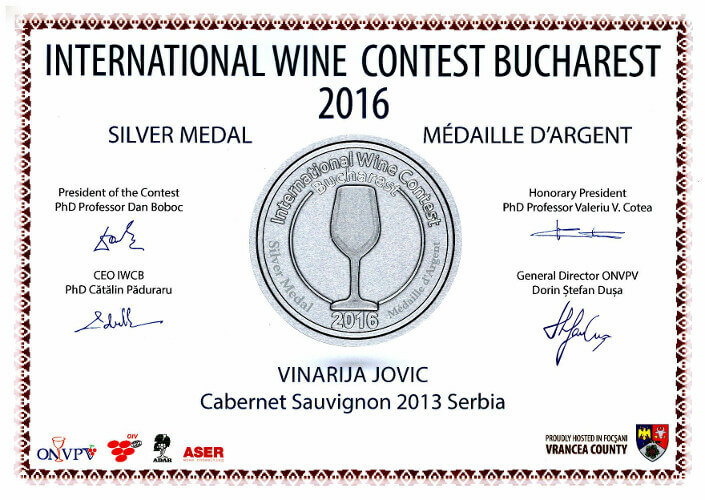 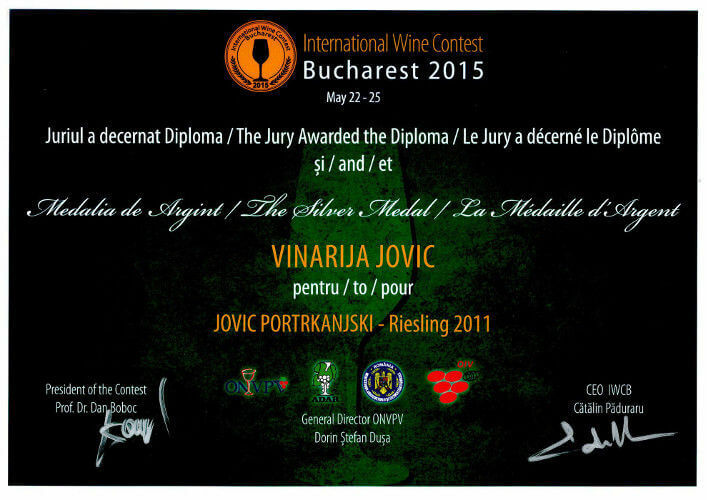 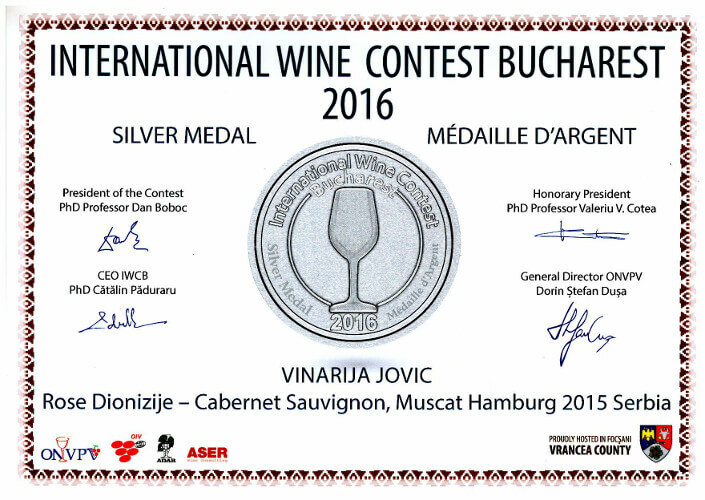 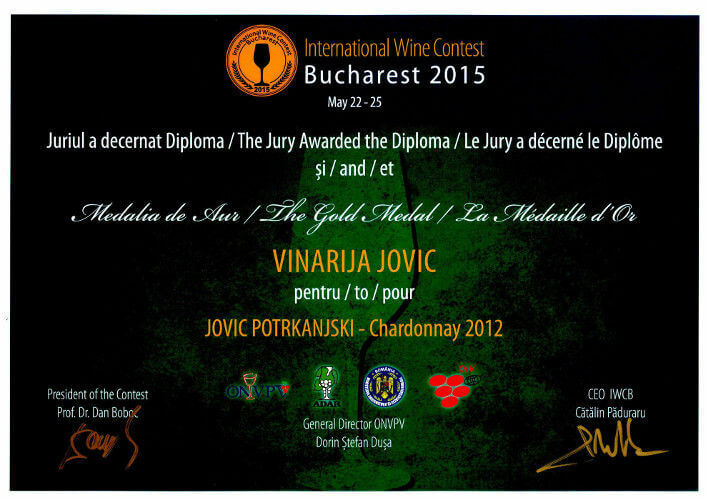 The quality of the wine is confirmed by the highest awards, gold and silver medals from international fairs and wine festivals. 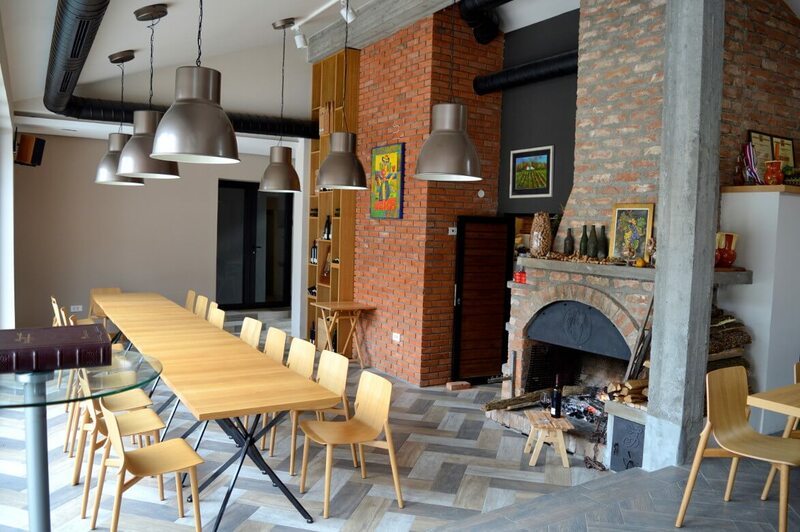 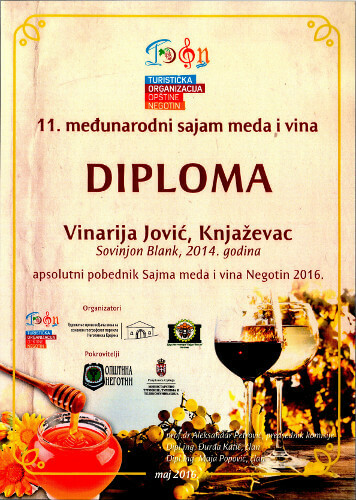 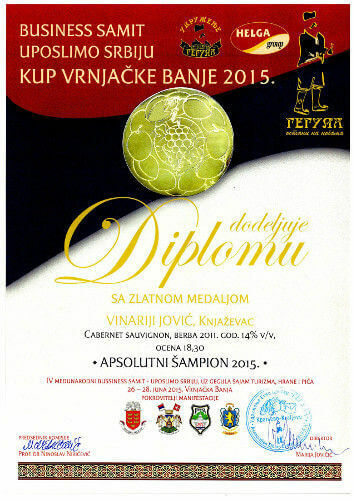 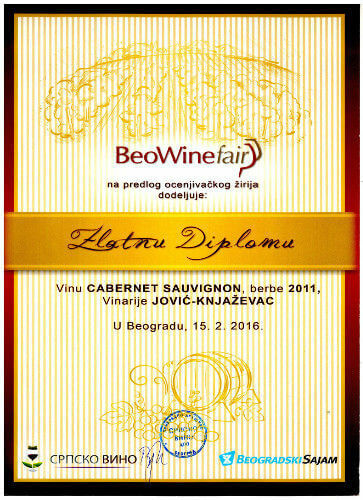 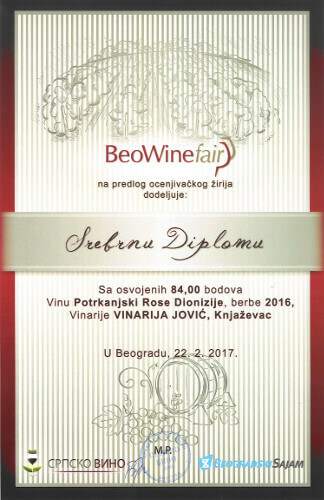 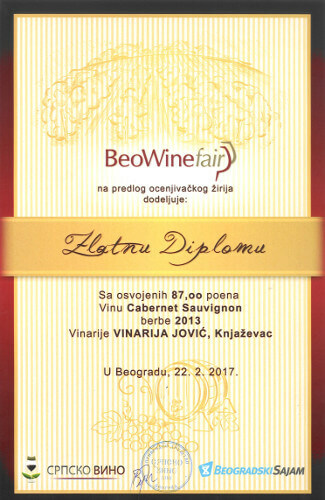 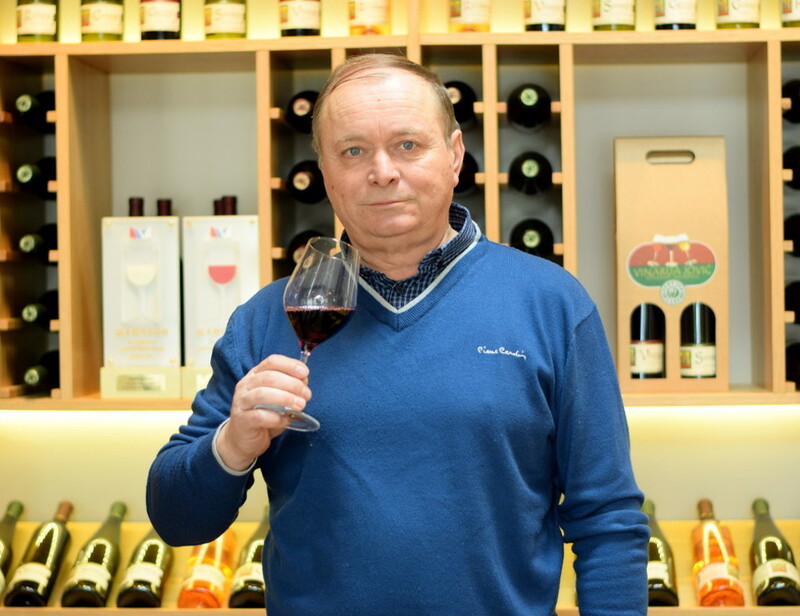 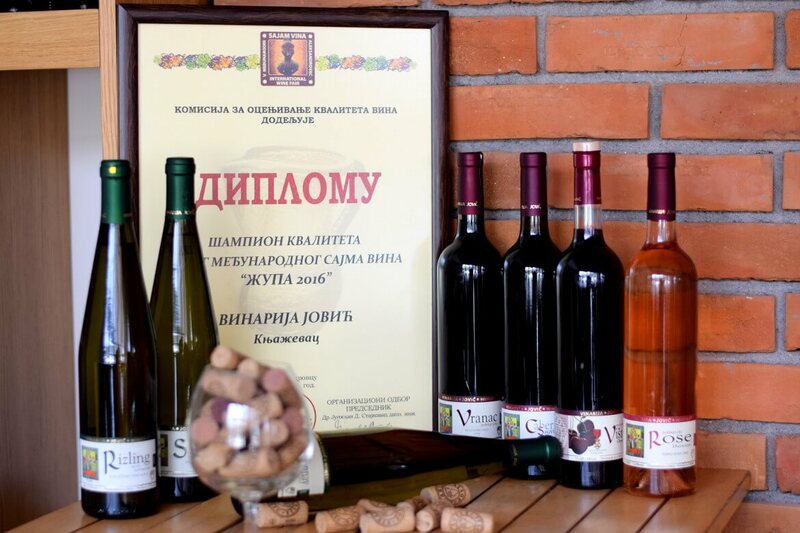 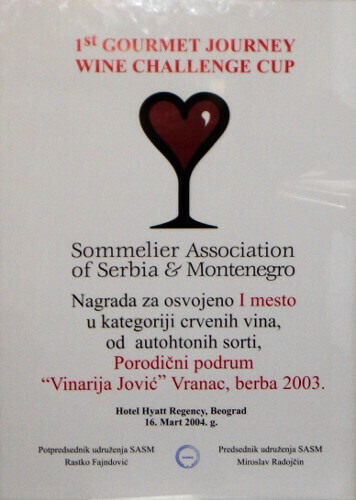 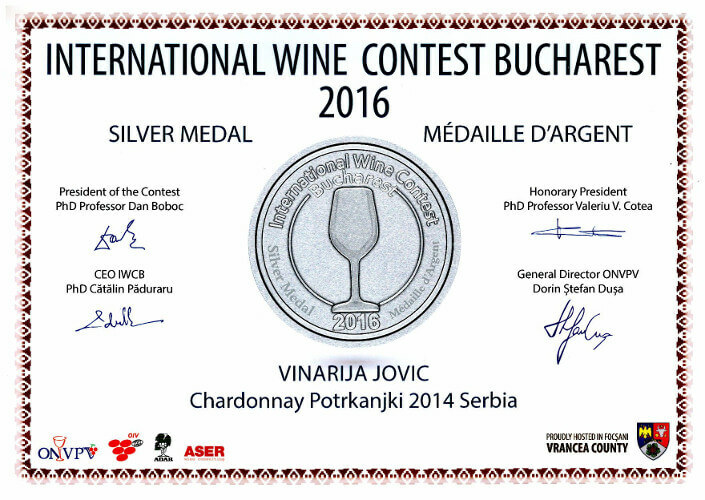 We are proud of our products, wines: Vranac potrkanjski, Cabernet Sauvignon, Rose Dionysus, Rain Riesling, Chardonnay, Sauvignon and special fruit wine Višnjica.